Son of noted theatre and film actor Akash Khurana, Akarsh Khurana has been the proprietor of renowned theatre company AKVarious since 1997. 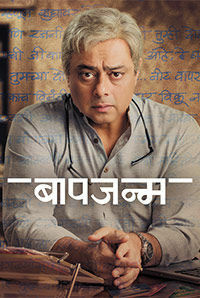 Akarsh, like his father, is a writer, actor, producer, and director all rolled up in one. While he has been associated with over 46 plays, Akarsh is also actively a part of the film industry, making his debut as a screenplay writer in 2006 with the superhero movie Krrish. He was also associated with the movie as an assistant director. 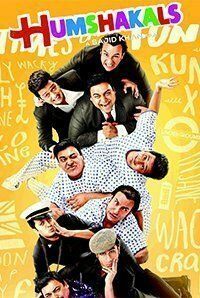 Following his debut, he went on to write the screenplay of movies like Sarhad Paar, U Me Aur Hum, Kites, Krrish 3, and Humshakals. Meanwhile, he also made appearances in movies such as The President Is Coming, David, Befikre, and Baapjanma, playing supporting roles. 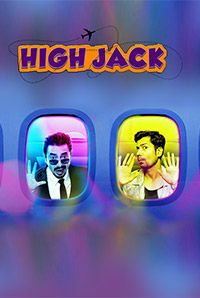 In 2018, he directed Hindi comedy High Jack, starring Sumeet Vyas and Sonalli Sehgall in lead roles. 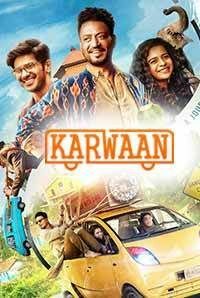 His other 2018 release, Karwaan, starred Dulquer Salmaan, Irrfan Khan and Mithila Palkar in prominent roles.